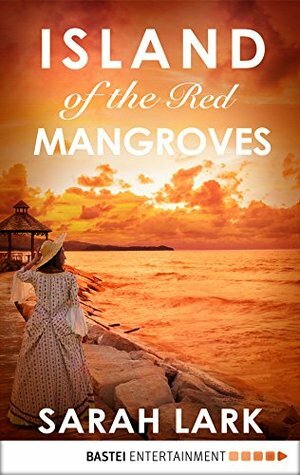 Island of Red Mangroves is the follow-up to Sarah Lark's tumultuous novel, "Island of a Thousand Springs," set in Jamaica, 1732. -- Jamaica, 1753: Deirdre, daughter of Englishwoman, Nora Fortnam and slave Akwasi, lives a sheltered life on her family's plantation. Her stepfather, Doug, has welcomed her into his life as his own. Despite Deirdre's scandalous origin, the men of the island flock to the young beauty, but she shows no interest. That is, until she is charmed by young doctor Victor Dufresne, who asks for her hand in marriage. This novel is a work of beauty. Ms. Lark has done a wonderful job of drawing her readers back in time to Jamaica in the 1700. It's full of lush descriptions of the scenery and the homes. The reader learns about the laws and restrictions that the blacks labored under back when the sugar plantations were livelihood of a few rich whites. The characters themselves are just as lush and lifelike. I did find Deirdre a bit of a spoiled brat but that is what happens when children are spoiled and pampered too much growing up. She had never really had to face her mixed heritage due to her step-father's influence. Victor is a very nice man. Perhaps too nice to be able to curb some of Deirdre's inclinations. I really enjoyed stepping in Jamaica of the 1700s and it made me move a trip there up higher on my bucket list. This novel makes for rather rich reading with all the sub currents of slavery, social mores and morality. 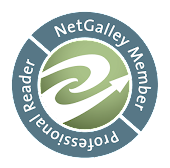 I did find the pacing to be rather slow but once you start reading, it is very easy to become engrossed.